The Nitto Terra Grappler is the tried-and-true classic all-terrain tire that gives you performance in both wet and dry conditions. 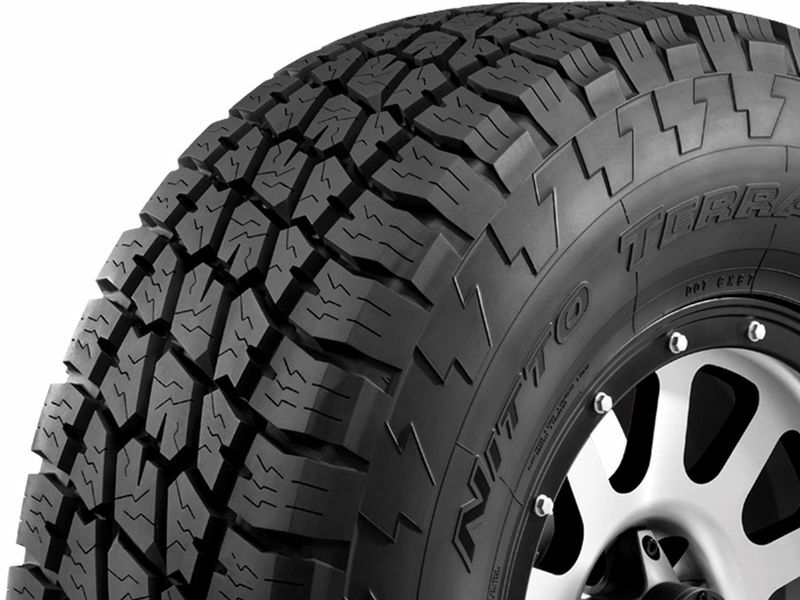 Nitto designed the Terra Grappler to fit the everyday truck and SUV owner looking for performance, safety and reliability in one convenient package. 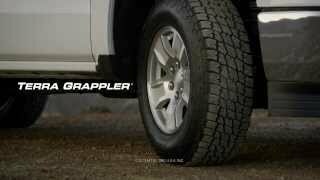 The Terra Grappler was designed with a tread pattern void ratio that is balanced for off-road traction and on-road handling. Nitto also designed these all-terrain beasts with deep tread sipes and lateral voids that effectively channel whatever liquid or mush you are driving through giving you more contact patch for better control. The perfect tire for every day driving with the added benefit of being capable of the occasional weekend excursion. 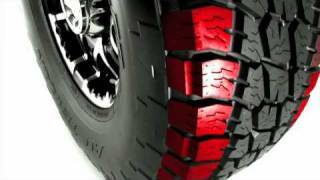 Get a set of Nitto Terra Grappler tires before you're left stranded. If you are changing your tire dimensions from stock you will want to have your speedometer & odometer recalibrated after installing your Nitto Terra Grappler tires. Changing your wheel or tire size can affect the accuracy of your gauges as well as how your transmission shifts. To check out the tire recalibrators that we sell click here. If you have any questions or concerns please feel free to give us a call.